Topic: I am devastated : TPLF is still in power ? WTF ??? 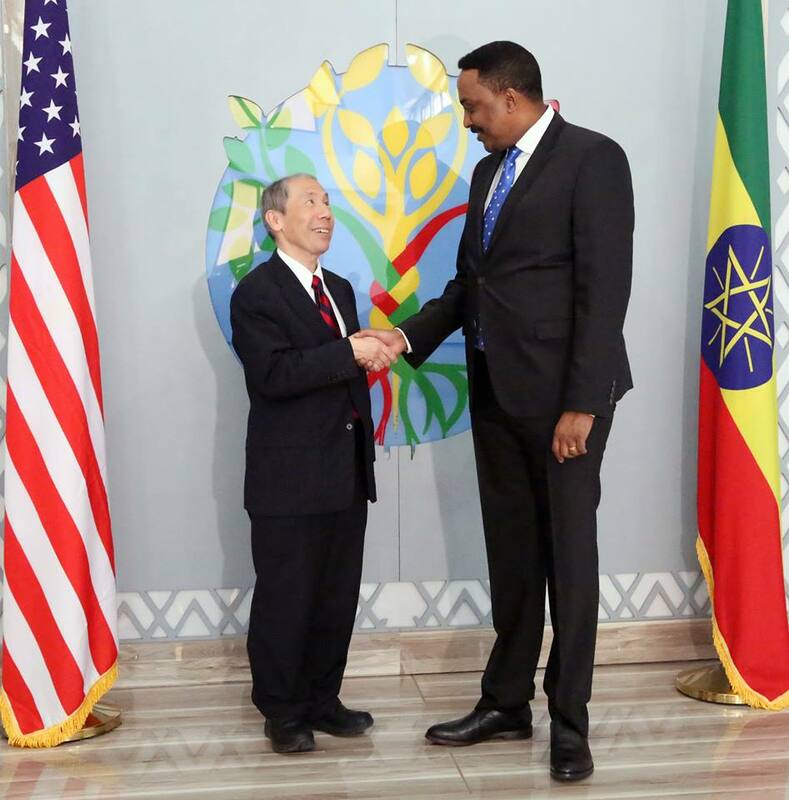 Re: I am devastated : TPLF is still in power ? WTF ??? We are lucky to have the best comedians in the Government.Did you guys see the comedy"Mind your language"? All kids books with " አበበ ቦሶ በላ" story removed and replaced with " ጫላ ጩቤ ጨበጠ" story. Gedeo people in South are dying of hunger,but here Dawud Ibsa and Lencho Leta are enjoying luxury life.This is unfair !